Votes needed! 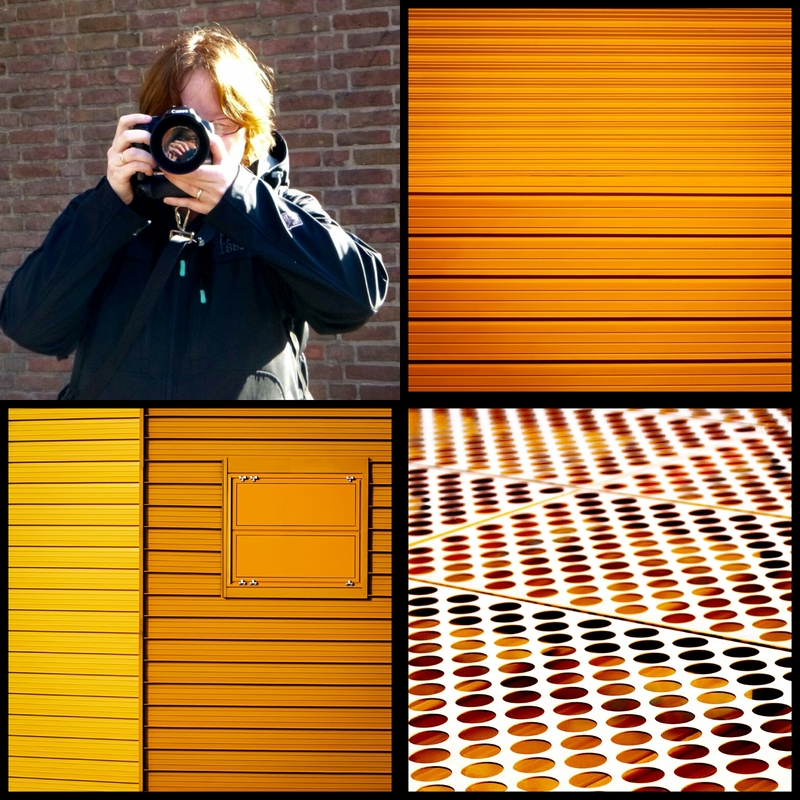 Please have a look at this NRC photo competition themed ‘Color’ and give my colourful Ansgar Artwork #UrbanGeometry works a vote! Make sure to have voted by the latest 28th of October! A little note for the not native Dutch people (due to it being a Dutch site), it needs an email address if you click the thumbs up symbol (vote) and you will get a pop up message, enter your email, click ‘stem’ and that is confirmed by a message stating you will receive a confirmation email. You can vote on all three entries if you like (the more chance of winning) and don’t forget to click the confirmation link in the email send by NRC to confirm your vote. Thanks for the support! Sharing this post is of course always welcome! 🙂 Photo locations are in Lelystad, lets show people how much color is in this city and Flevoland! This entry was posted in Ansgar Artwork, competition, Flevoland, Lelystad, Nederland, urban geoemtry on October 1, 2016 by Ansgar.